John Campbell joined the firm in 2018 and is the Director of Collections. Prior to joining Nathan & Nathan, John worked for Hollis Cobb and Associates in Atlanta, GA for 3 years as the Director of Operations. 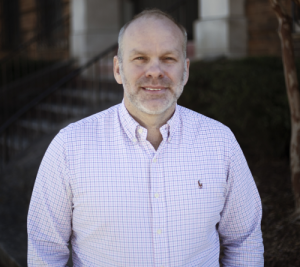 John has been in the collections industry for 15 years primarily in agency settings in Birmingham and Atlanta. John attended Samford University and when not working enjoys time with friends and family.